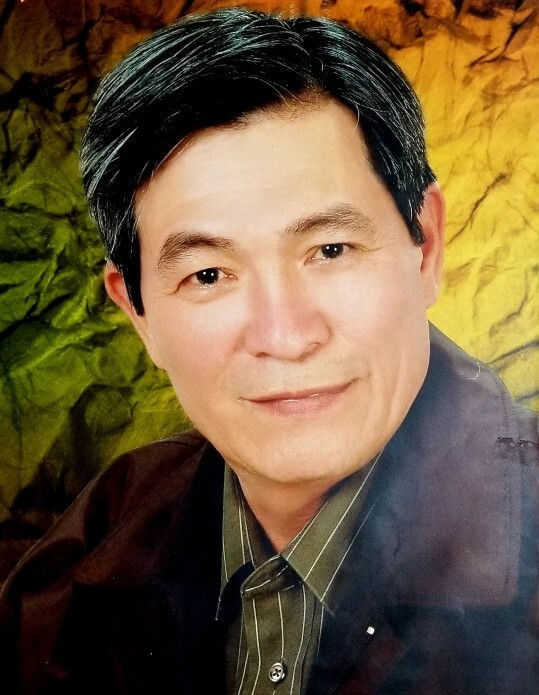 PORTLAND-Thien Ba Huynh, 67, passed away Wednesday, August 22, 2018, at home surrounded by his loving family. Thien was born on November 27, 1950, in Vietnam. He was a very selfless person and always put his family before himself. He loved fishing, karaoke, and woodworking. He was a very loving husband, father, and grandfather. Thien is survived by his wife of 38 years Lan Thi Tran, and by 8 children: Phuong and his wife Hoa, Thu, Tan and his wife Hang, Tuyet and her husband David, Thom and her husband Ricky, Tai and his wife Truc My, Tho and her husband Khanh, and Ha and her husband Dung. He is also survived by 19 grandchildren. Also by many extended family members and friends. Visiting hours will be held on Saturday, August 25, 2018, from 10:00 am to 2:00 pm at A.T. Hutchins Funeral Home, 660 Brighton Ave, Portland. Cremation will follow at 3:00 pm at Brooklawn Memorial Park.